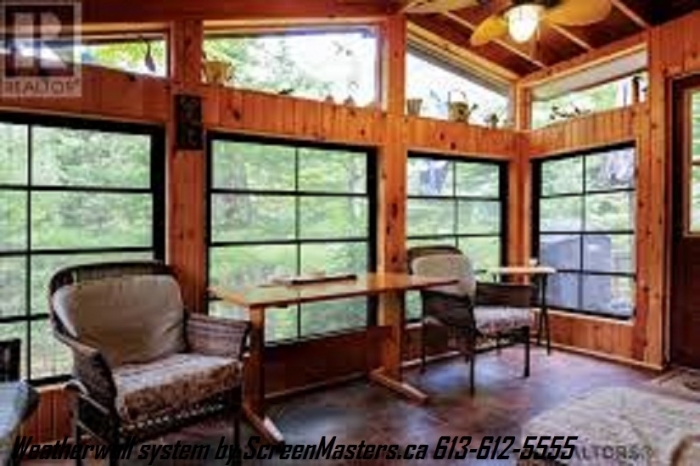 We at ScreenMasters.ca offers many insect screen products with custom designs to help increase your outdoor living spaces. 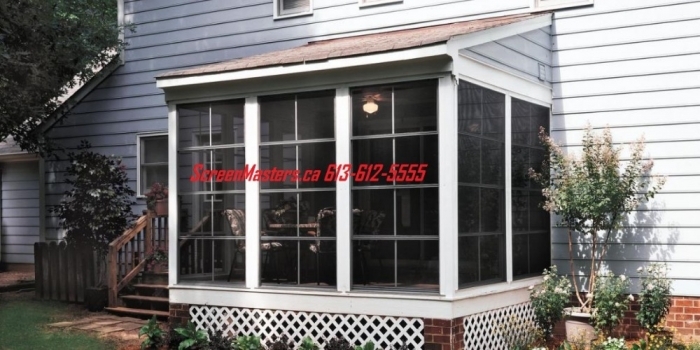 Our screen systems help prevent insects from entering your indoor and outdoor spaces or sun control screen to keep the sun out as well as the bugs. 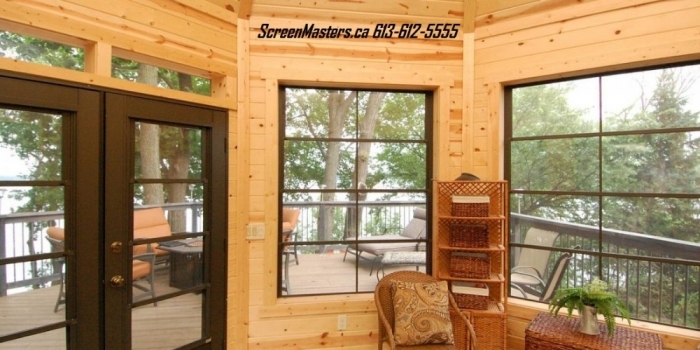 ScreenMasters.ca Eze-Breeze unique 3 season window unit has been installed for commercial use and for homeowners for over 35 years. 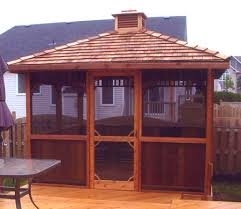 This is the easiest cost effective solution to enclosing patios, porches, decks, hot tubs and more. Eze-Breeze Sliding Panels fill the gap between screen enclosures and insulated 4 season rooms. 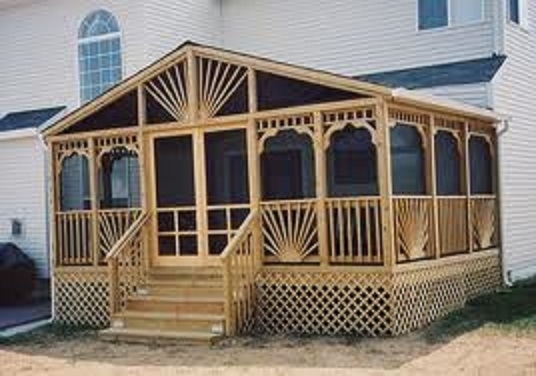 Eze-Breeze has four sliding vents that nest up or down over the attached screen. When completely open you have 75% screen. Remove the vents and you have 100% screen. Closed you have 100% protection from wind, pollen, and weather. 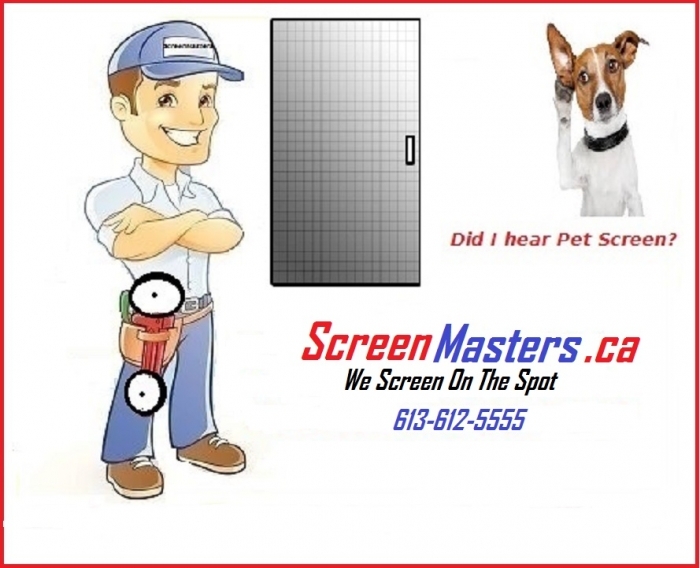 Please feel free to call our office to speak with one of our Screen Experts and see which of our many Screen Systems fits your needs. Oh yes unlike the other part-time screen mobile companies we do FREE house calls, call us today and BEAT THE BUGS.